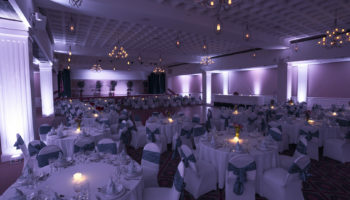 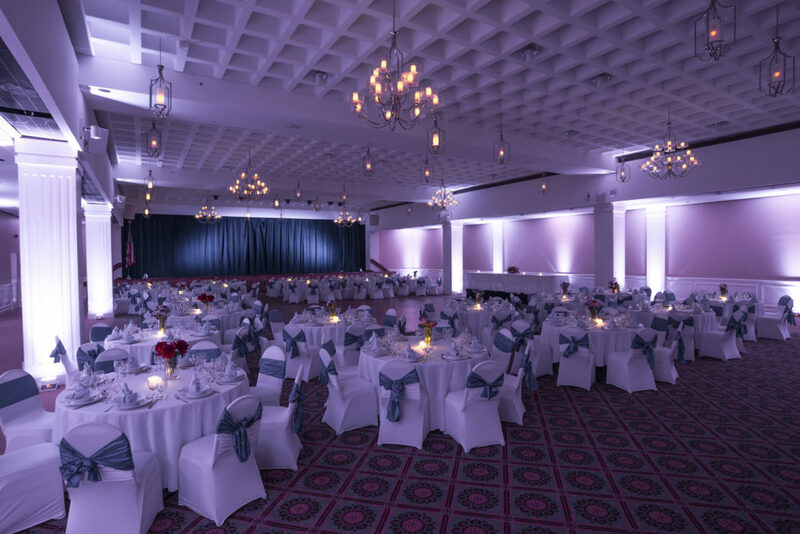 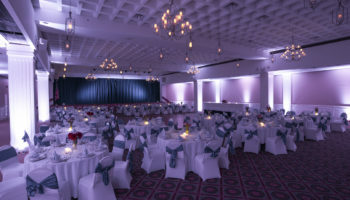 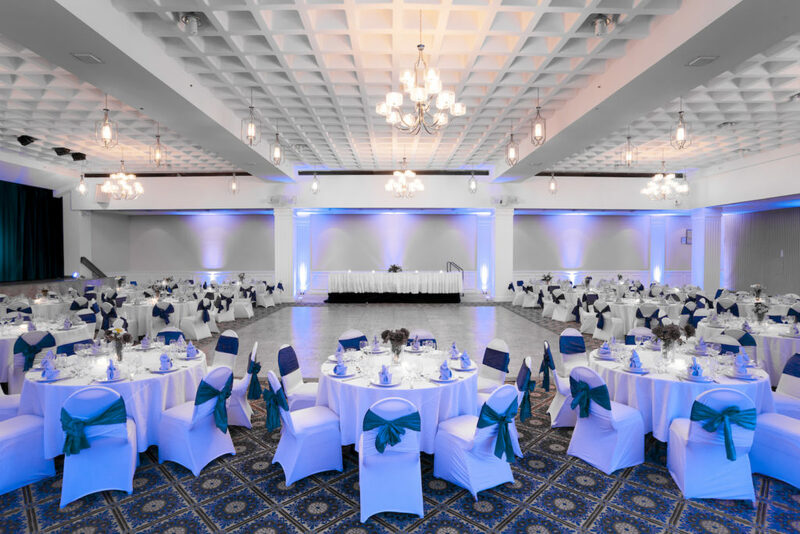 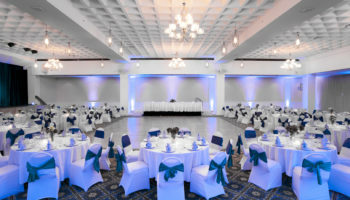 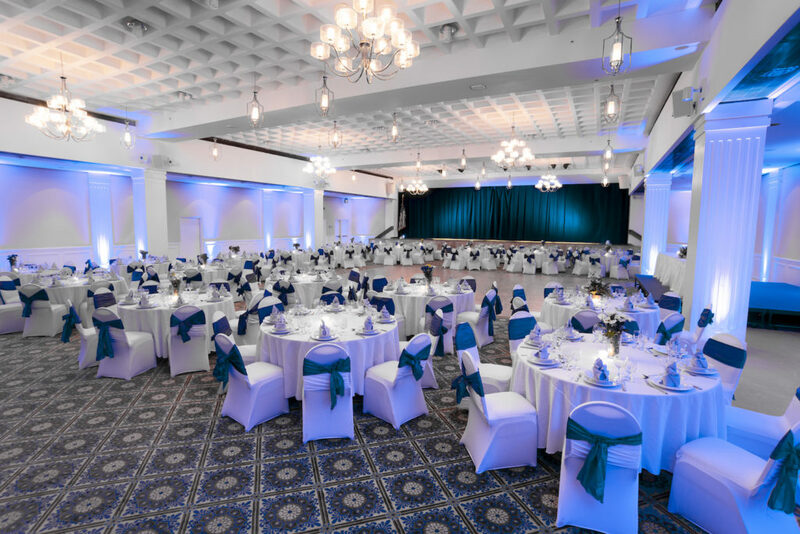 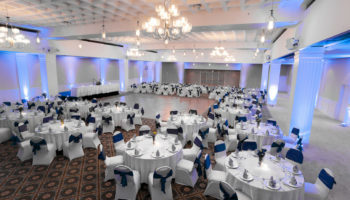 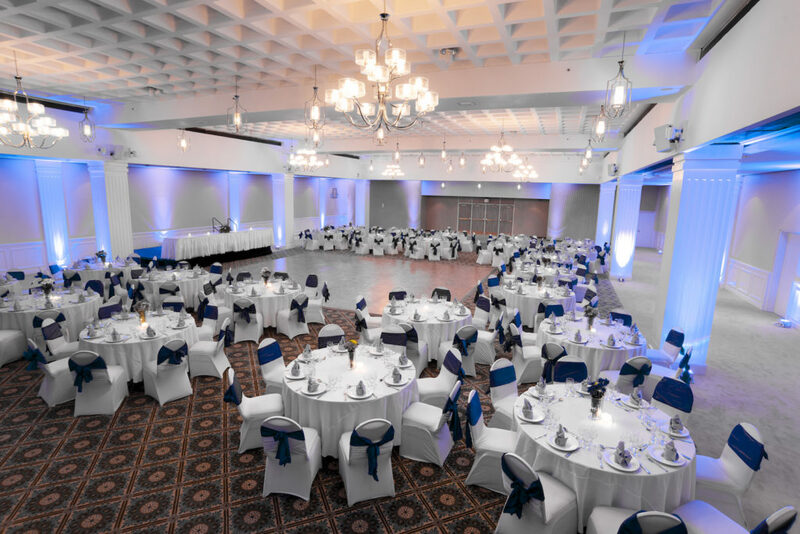 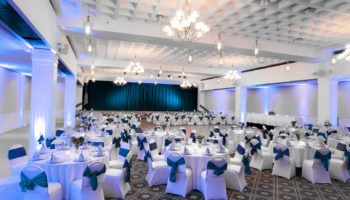 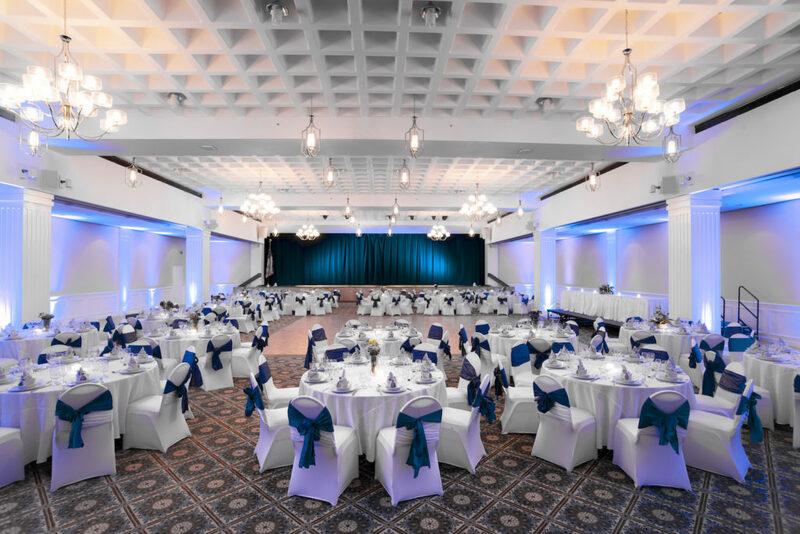 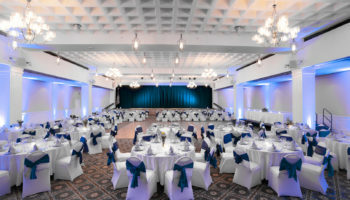 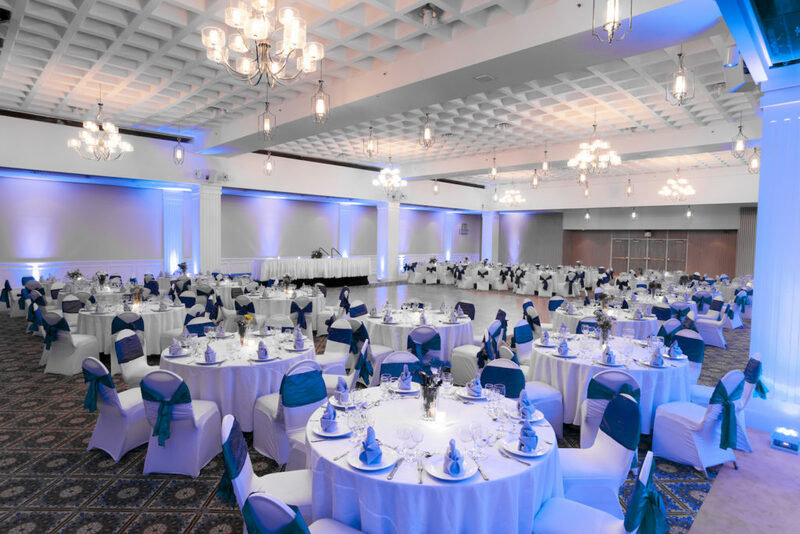 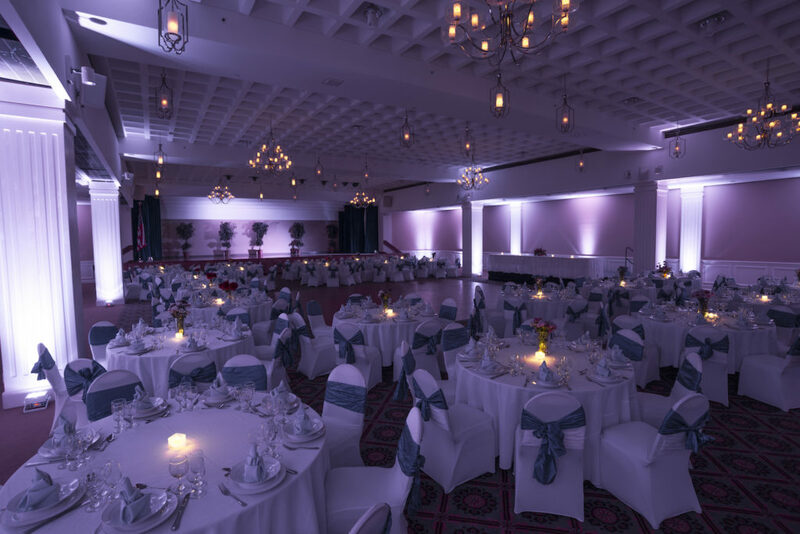 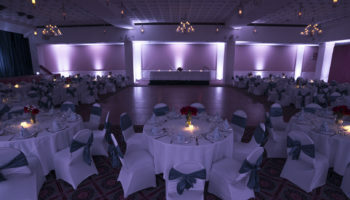 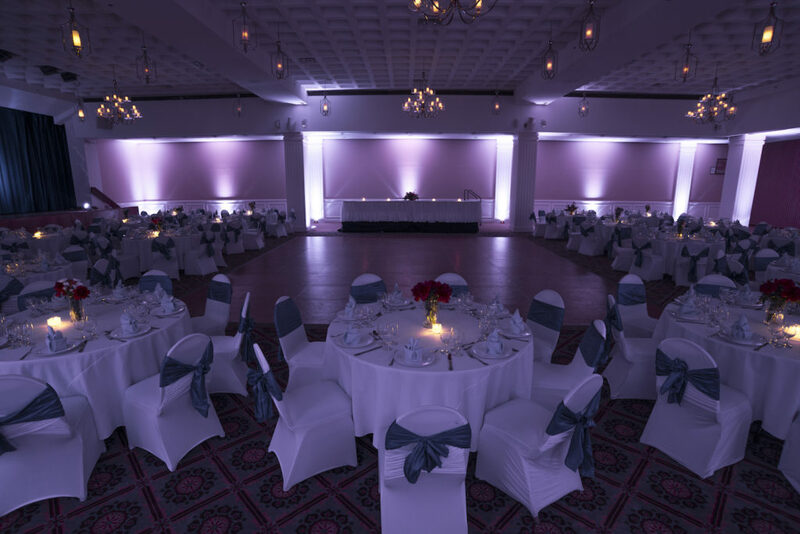 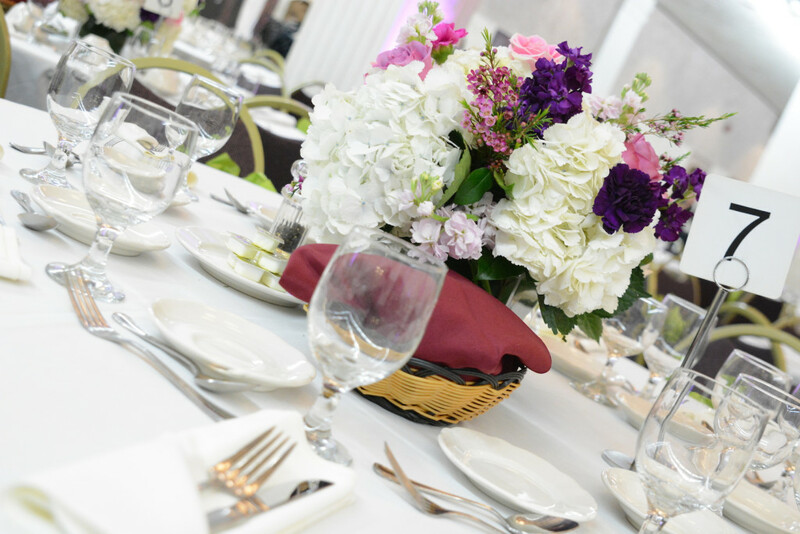 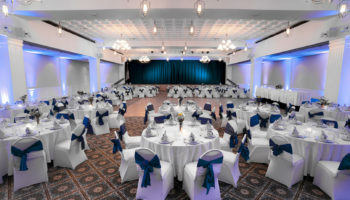 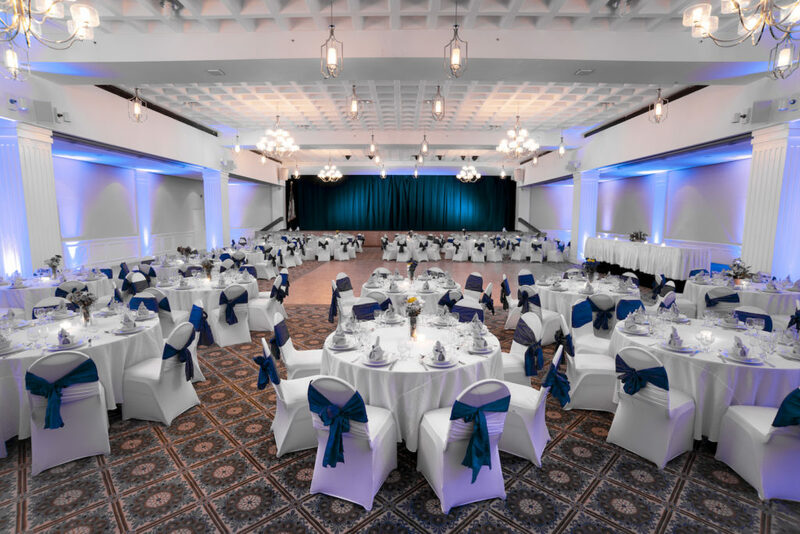 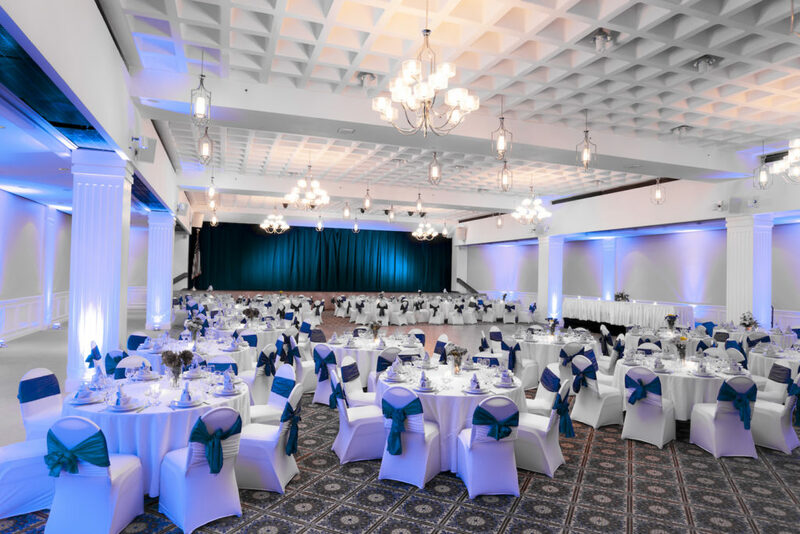 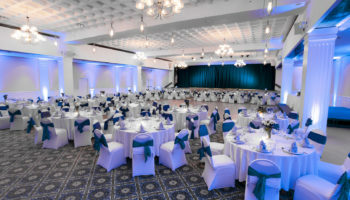 Celebrate your special day in the elegance of our grand ballroom. 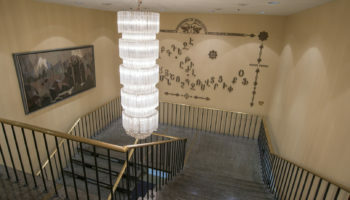 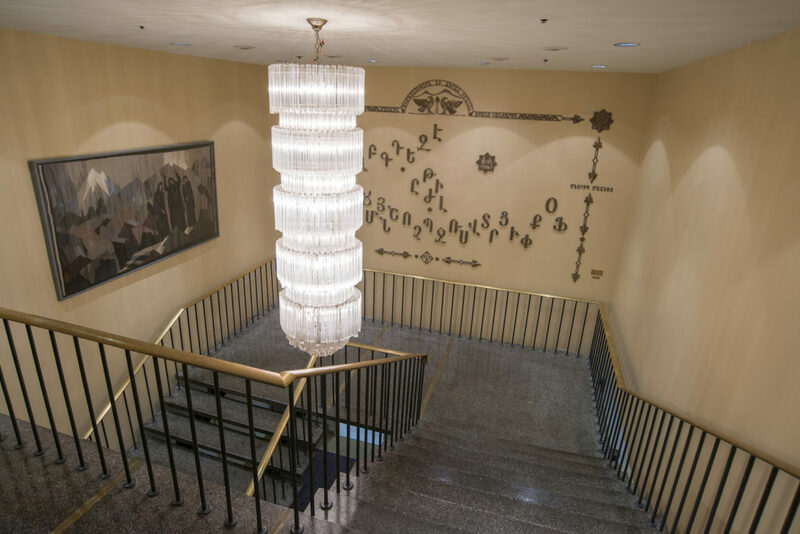 From the canopied street level entrance at 630 Second, your guests will descend—by elevator or by our winding, open marble staircase—into a luxurious central lobby, which sets the perfect welcoming atmosphere for your guests before they move on to the ballroom. 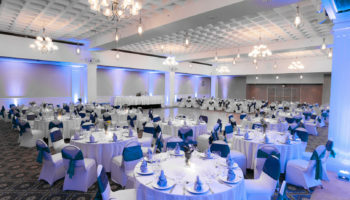 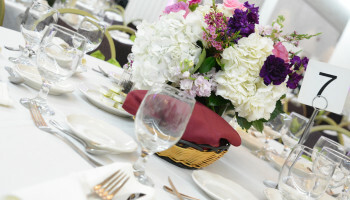 Our array of vendors and services make planning easy, and will work closely with you to design a unique interior for your guests.